Prince William County Virginia Flat Fee MLS Listing. Serving alll of Prince William County VA Home Sellers looking for a Flat Fee Realtor Discount Brokerage. 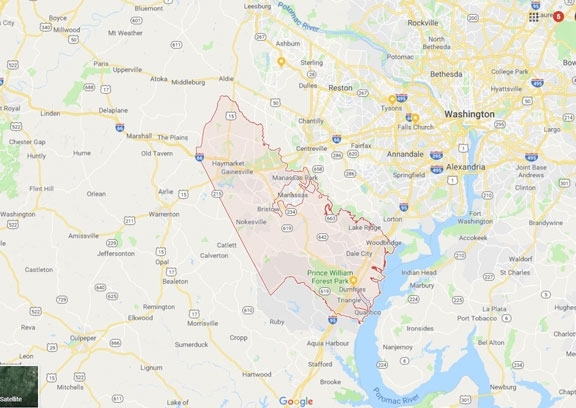 Prince William County Virginia is located on the Potomac River. Visit the Manassas National Batlefield Park, National Meseum of the Marine Corps, Splash Down Waterpark, Leesylvania State Park, Freedom Museum to name just a few.